We offer 3 simple service options so you can choose which service is right for you. From a simple listing online for a fixed fee, to a full bespoke personal concierge style service, we have a structure which will suit you. Our entry level service. For a one off up-front fee you can list your property on all the major portals including rightmove, Zoopla and PrimeLocation. Our award winning standard service. 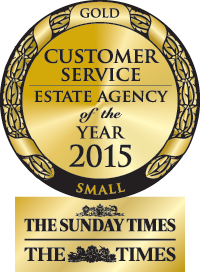 We are the winner of the Best Customer Service UK award for a small estate agent at the Sunday Times Estate Agency of the year awards. Full service estate agency, for a sensible fee. Our standard service has revolutionised the customer experience for sellers. Upon instruction, you are assigned a Personal Relationship Manager; a single point of contact who will look after every stage of the process, from marketing to moving. They will handle a limited portfolio, thereby making sure their clients are always treated with respect and courtesy. You will get a standard of service that few agents can provide. Professional photos from our award winning photographer, 2D and 3D floorplans, professional brochures and personally accompanied viewings. We operate 7 days a week, so we are always on hand to help. Full support, 7 days a week. Bespoke brochures, marketing and publicity. YouTube tours and social marketing campaign. For the very best in estate agency services, we offer a premium personal concierge service. 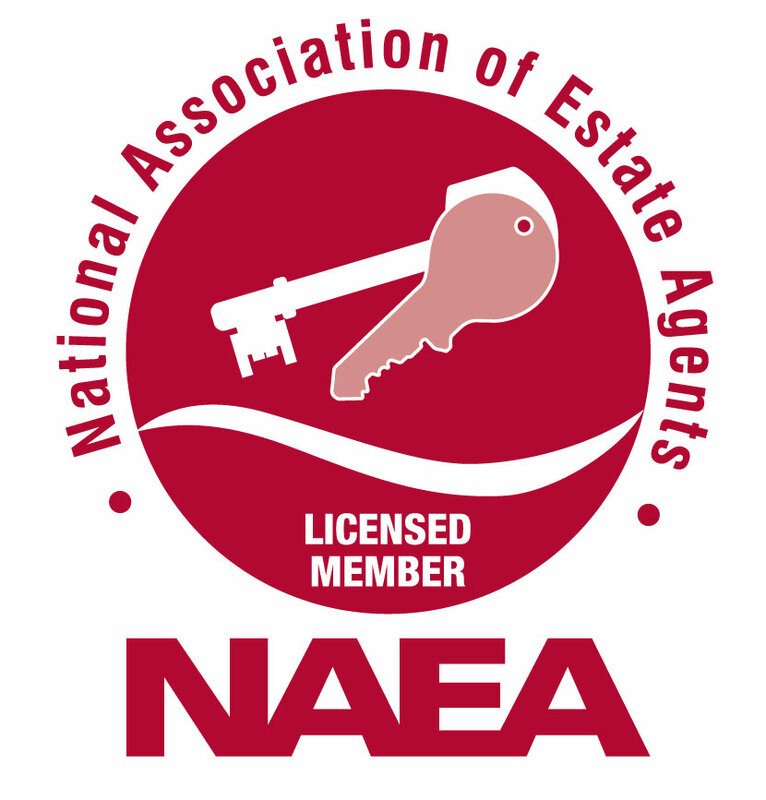 No other agent delivers this quality of marketing, this standard of personal service or this level of expertise. However, our fee for this is still the same as most agents charge for their basic service. We treat every aspect of the sale with the utmost professionalism and attention to detail, with industry leading marketing and bespoke personal service. Our premium service is designed for owners of exclusive and prestigious homes, or for those who want to hand over every aspect of the sale to their estate agent. Our premium option features the very best in promotion and publicity to make sure your home stands out from the crowd, to achieve the best possible price. We will handle every aspect of your sale before, during and after an offer has been agreed.